1CISP President Roy Miclat, in his keynote address at the Coop HR Summit in Manila, stressed that cooperatives in the country have been succeeding in their endeavors and have continually contributed to nation-building yet the public remains oblivious due to lack of promotional efforts. Although cooperatives in the Philippines have been over-achieving in terms operational and financial performances, they’re rarely seen as employers of choice, particularly among the younger generation of graduates. This is the challenge that 1CISP aims to overcome and hopes to address through various capacity development activities such as the recently concluded Coop HR Summit initiative. 1CISP or 1 Cooperative Insurance System of the Philippines is the largest and leading cooperative insurance in the Philippines and the go-to organization for the protection needs of its cooperative members. 1CISP has been in operation for almost 45 years and has grown tremendously, having over 2,000 cooperative members and insuring around 900,000 individuals annually. Last Wednesday (March 20, 2019), 1 CISP held the third and last leg of its HR Summit at the Novotel Manila Araneta Center in Quezon City. 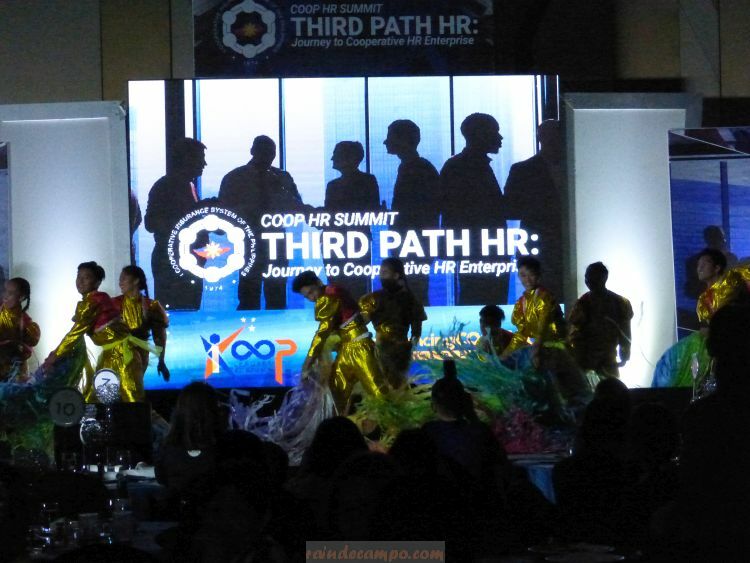 With the theme “Third Path HR: Journey to Cooperative HR Enterprise,” the Coop HR Summit Manila leg aims to level up human resource operations in light of prevailing issues in HR and technology affecting local cooperatives today. The first two legs were held in Davao City and Iloilo City. Miclat in a special media briefing during the summit said that cooperatives are, in fact, the biggest contributor in the communities they serve and oftentimes even earn more than their corporate counterparts. He also said that cooperatives have some of the most competitive compensation and benefit schemes in the industry. “1CISP, in comparison to corporate insurance counterparts, is growing at a remarkable rate, and believe it or not, this is not an isolated phenomenon. It is a lot more common than previously thought, with a precedent since 2007,” said Miclat, citing the International Cooperative and Mutual Insurance Federation’s (ICMIF) 2018 rankings and industry trends. Miclat also talked about the need to adapt in an ever-changing technological environment. “Disruption in technology is happening in an unprecedented rate and if the cooperatives will not adapt, they will be extinct,” he stressed. 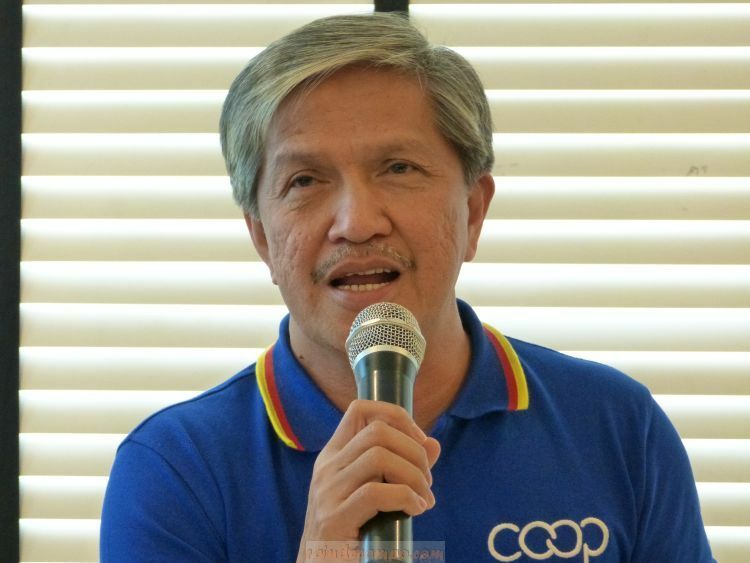 “Our aim for 2019 and beyond is to elevate cooperatives and make them known for what they really are–an important pillar in economic and social development,” Miclat added. Miclat also announced during the event its biggest project thus far, The Koop Leaders Academy – a nationwide training program for young cooperative professionals. 1Koop Leaders Academy is done in partnership with Asia Select Inc., one of the country’s leading human resource companies, and aims to train young minds and build strong foundations in business, tech up their knowledge and skills, and become effective and principle-centered cooperative leaders. The program will have expert HR and marketing professionals as trainers and special lecturers. “Aside from the 1Koop Leaders Academy, we also have two other projects—Coop Kicks, the first-ever cooperative pitch fest in which young innovators and aspiring entrepreneurs are given opportunities to pitch their ideas on cooperative ventures, and 1KoopMart, the country’s first-ever cooperative sari-sari store chain,” Miclat shares. “But these three projects represent only the beginning of more things to come for 1CISP and its partner cooperatives,” he added.